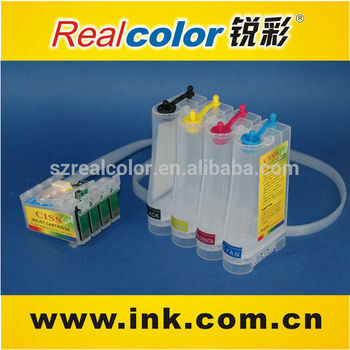 airfilter, line tubes, one-way damper, ink lock, tube clincher, ect. 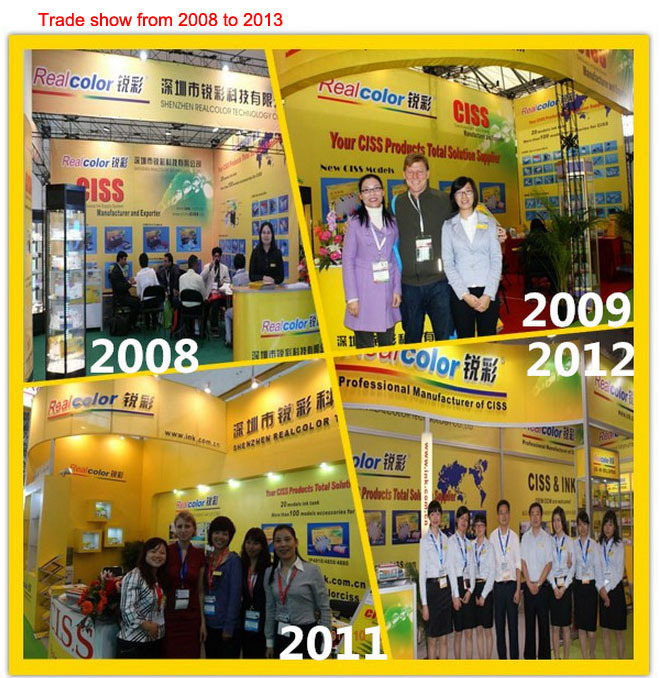 We were founded in 2004. 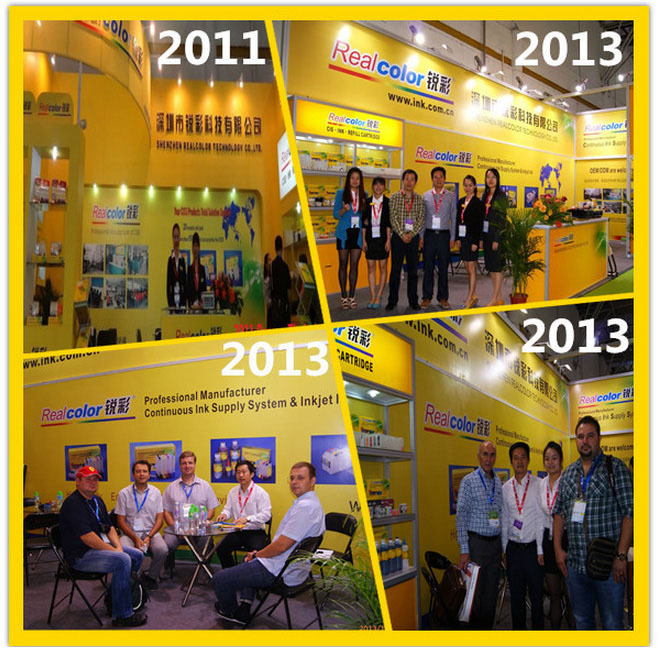 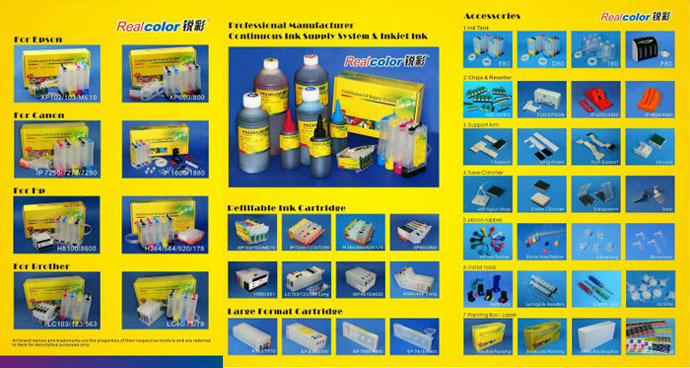 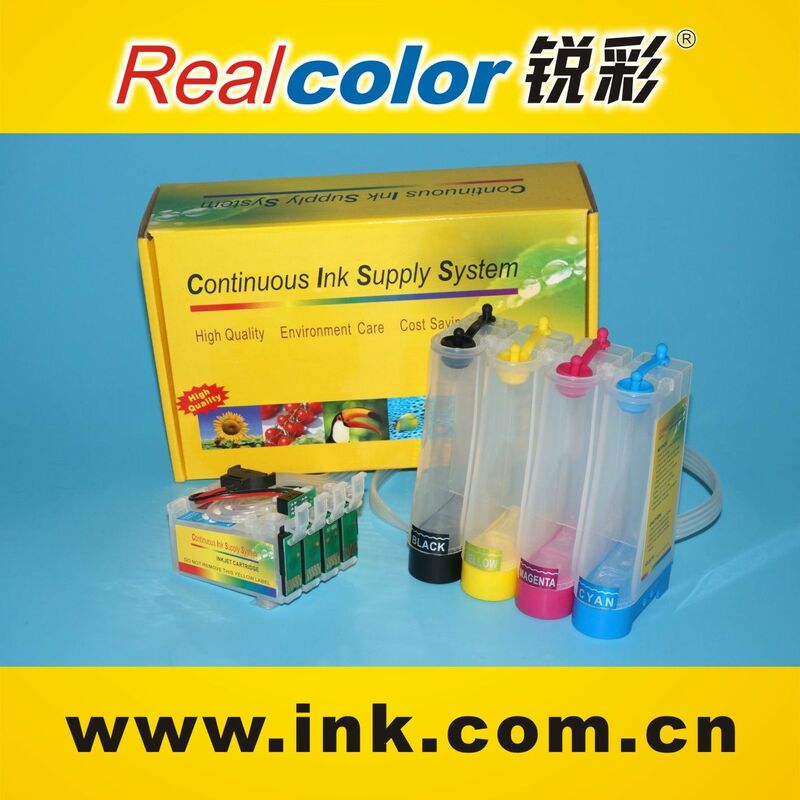 With 10-year development, our company is leading in the CISS and ink industry. 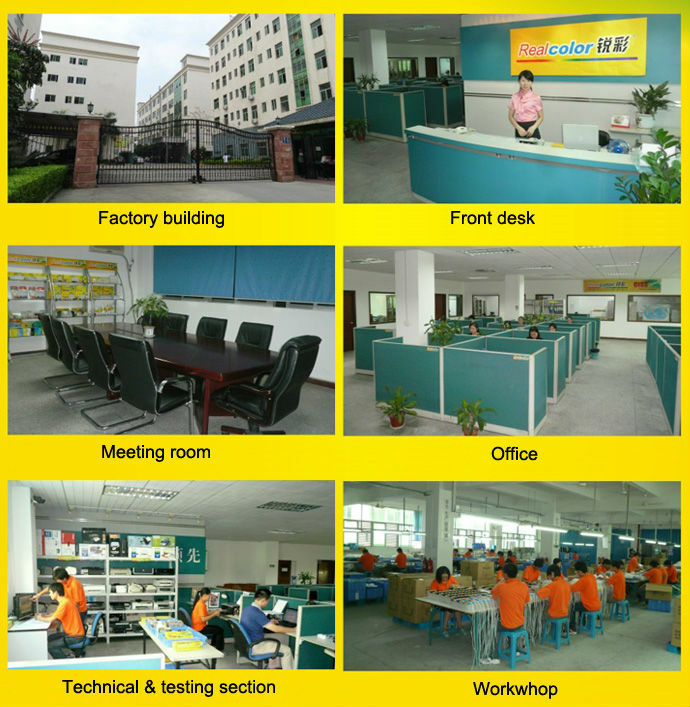 Our company has been audited by SGS.